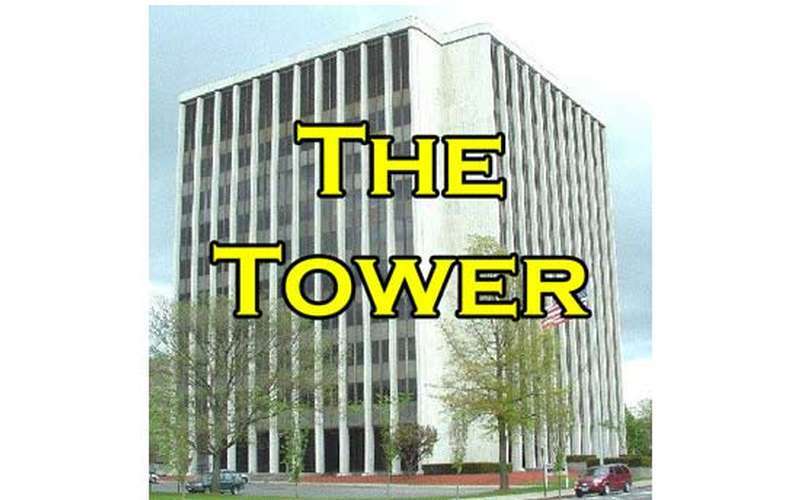 Located on the 9th floor of the Monument Square Building in Glens Falls, NY, The Tower overlooks the Adirondacks, Green Mountains, Glens Falls and surrounding communities. 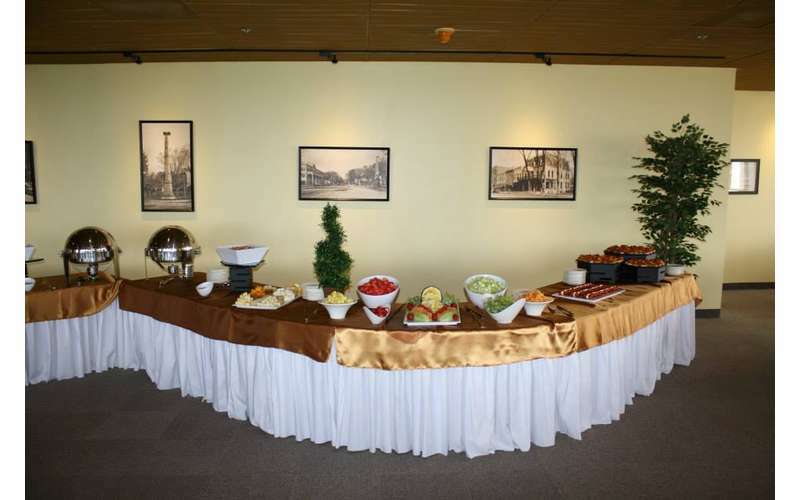 The Tower serves a delicious brunch each Sunday from 10:00am - 2:00pm. 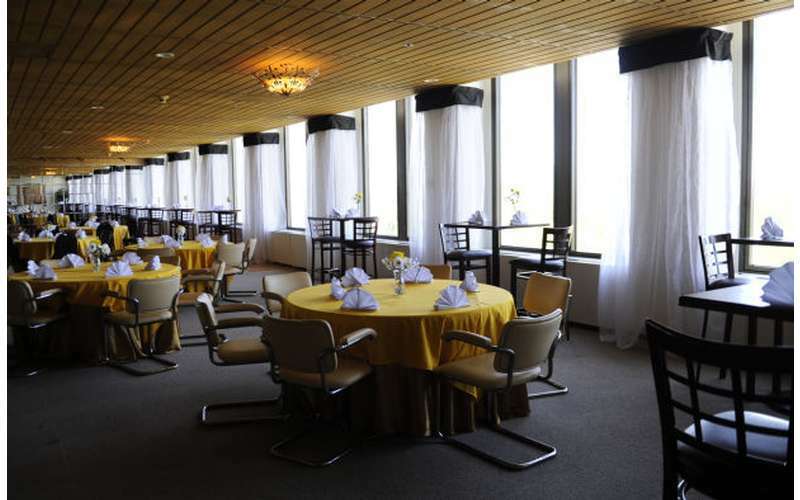 Enjoy the beautiful scenery of the Adirondacks along with a delectable array of buffet items. Class Reunions and Much More! 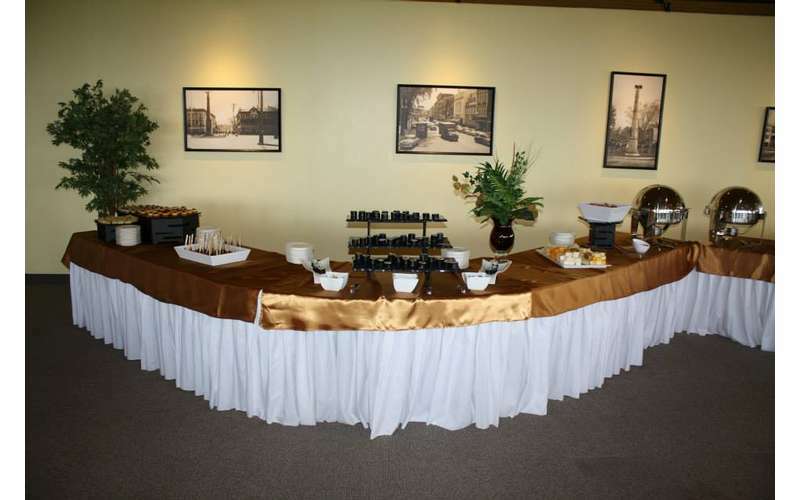 The Tower also has meeting space for your next corporate event. Parking is always available in their four-tier parking garage.